People are once again debating the merits of NBA players taking nights off to rest as the Golden State Warriors, San Antonio Spurs, and Cleveland Cavaliers all had their best players sit out recent nationally televised games. Some point to stars in previous generations who never took games off just to rest. Others, like Bill Simmons, argue that today's game is a lot more taxing on the body for a number of reasons. No matter the reason or the merits for most, for LeBron James, it seems like he has earned an occasional night off. 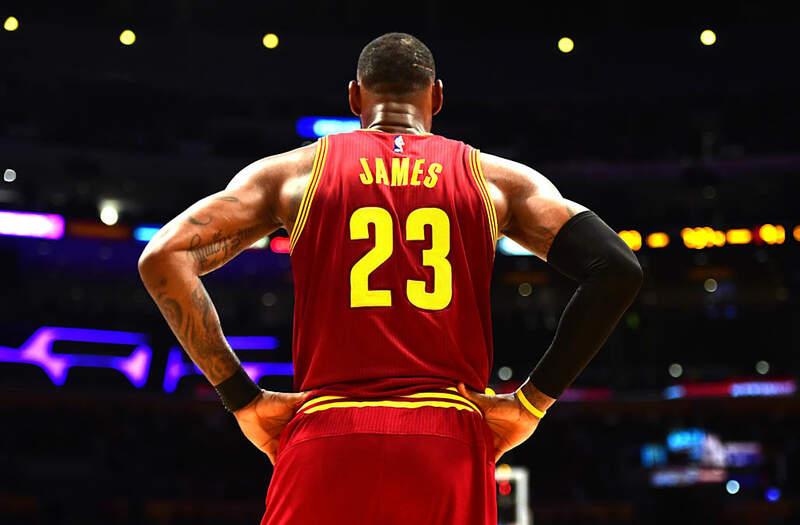 James is only 32, and yet he has already surpassed Michael Jordan in terms of minutes played in their entire careers, including the playoffs. James is currently at 49,227 minutes played, and is projected to surpass 50,000 minutes by the end of the season.